Warm & Fuzzy will be available for purchase October 15th. CLICK HERE for further product details. Shape Shifters: Square 3 will be available for purchase October 15th. CLICK HERE for further product details. Corner Adorner: October will be available for purchase October 15th. CLICK HERE for further product details. 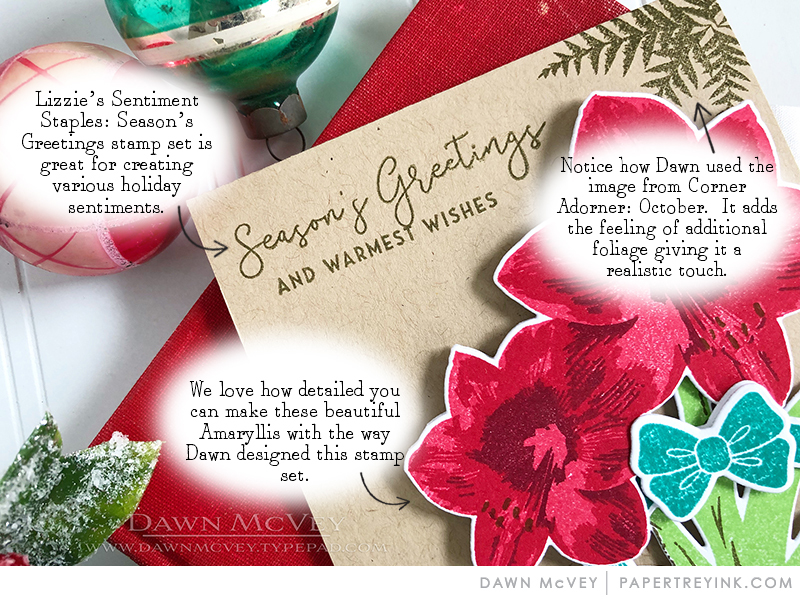 Sentiment Staples: Season’s Greetings will be available for purchase October 15th. CLICK HERE for further product details. You have until 7am ET, October 12th to leave your comment and be eligible to win. Only one comment per person please. One randomly selected winner will be posted on the October Release Winners Page by 10PM ET on October 15th. 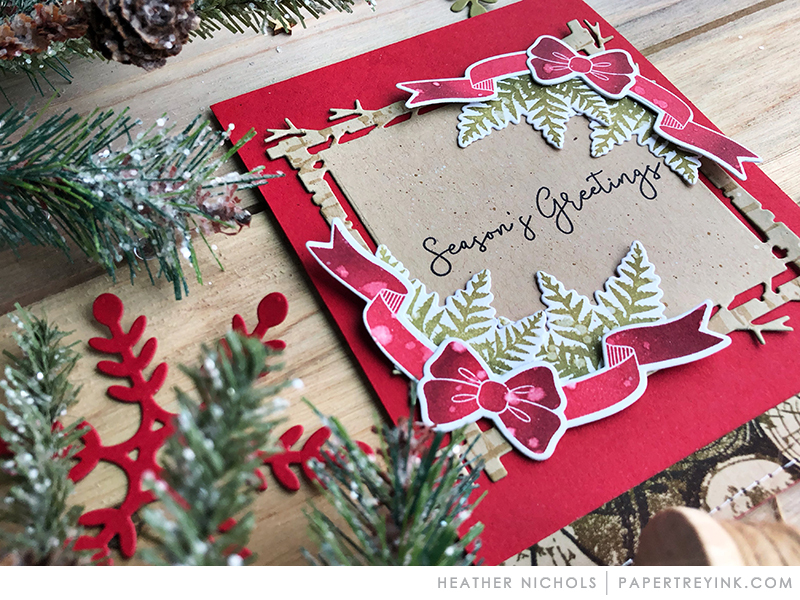 Love the different color combinations in the holiday cards! It really is my favourite time of the year for stamp releases. Beautiful projects today. Love everything in this month’s release. Another great Corner Adorner! And thank you for bringing the twig frame in an alternate shape and size. This little square is a “must have”. Beautiful card samples today. Love seeing ideas from a lot of designers each day. It really shows product versatility. I really love the Corner Adorners this month. I can see using it for Wedding and Birthday cards as well as Christmas. Yay! love the Corner Adorner set, very versatile. The new mix and mat is great with the swirls! The Warm and Fuzzy set is darling and perfect for wintertime cards…not just ones for the holidays. Great, inspiring samples as always. 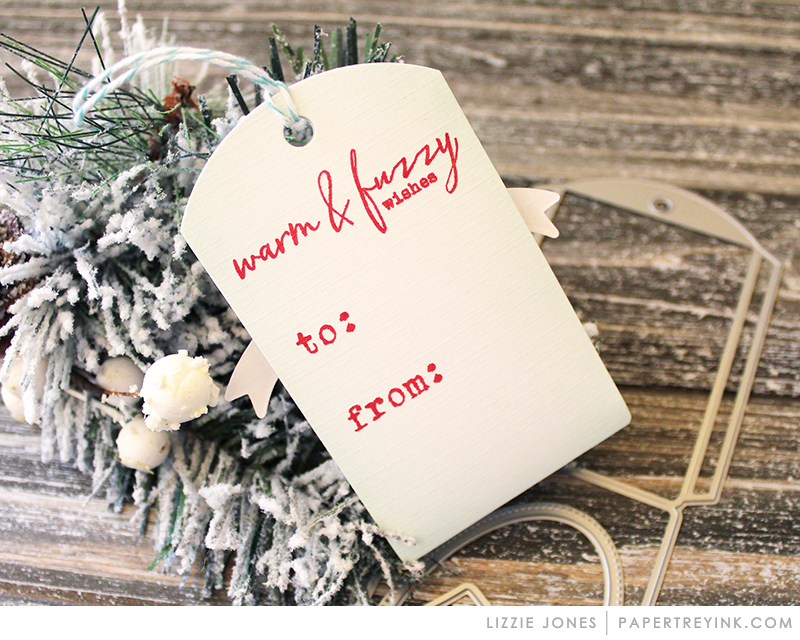 Love the cards and tags made with Warm & Fuzzy! Love the Warm and Fuzzy set! Wonderful inspiration as always! LOVE the new Corner Adorner! It can be used year ’round! The team’s creations are spectacular! Love the new additions to the Sentiment Staples and Corner Adorner sets! Love the mittens and socks!! So snuggly and warm!! Warm and Fuzzy can make some adorable cards, perfect for knitters as well! Everything is simply wonderful today and the projects from everyone are brilliant. Cheers. The warm and fuzzy set is darling! I also love the corner adorner! OMG I’m loving everything! Those mittens…swoon!! Love the corner adorner so versatile . And all these sweet mittens. Beautiful! Love, love the new corner adorner. Can be used for so many occasions past the holidays. New shape shifter & adorable fuzzy stockings & mittens- Merry Crafting Christmas! I didn’t need Warm & Fuzzy until I saw the DT samples. Oh my. I love it! I love the new Warm and Fuzzy set, what sweet mittens/stockings, perfect patterns and samples! I love the new corner adorner and the shape shifter square. These are great staples to add to my collection! Awesome projects. I especially love the Christmas stockings. Love all of this months releases. Can’t wait to design those socks. Warm and Fuzzy is adorable! Heather’s tags are so sweet! Oh my, the warm and fuzzy socks and mittens are adorable! And Betsy’s new dies are spectacular! Oh the new Corner Adorner is amazing! For sure for Christmas but I can see myself using those greens and bow all year round! I like Lizzie’s use of the inner die of the shape shifter as a stencil. So soft and subtle. Love those warm and fuzzy socks and mittens! I can also see that corner adorner getting a lot of use year around! Beautiful! Great stamps, great ideas, great cards-love the corner adorner. I am just in love with this release! So many ideas already and we have several more days of spectacular designer posts! Love the mittens & stockings/socks! Warm & Fuzzy is delightful! I can’t wait to see more of that precious deer too! Mittens are always a warm and cozy winner with me! Today’s favorite? The Corner Adorner! I can’t wait to get my hands on it! Thank you for bringing us such great products. Blown away by these beautiful card samples! 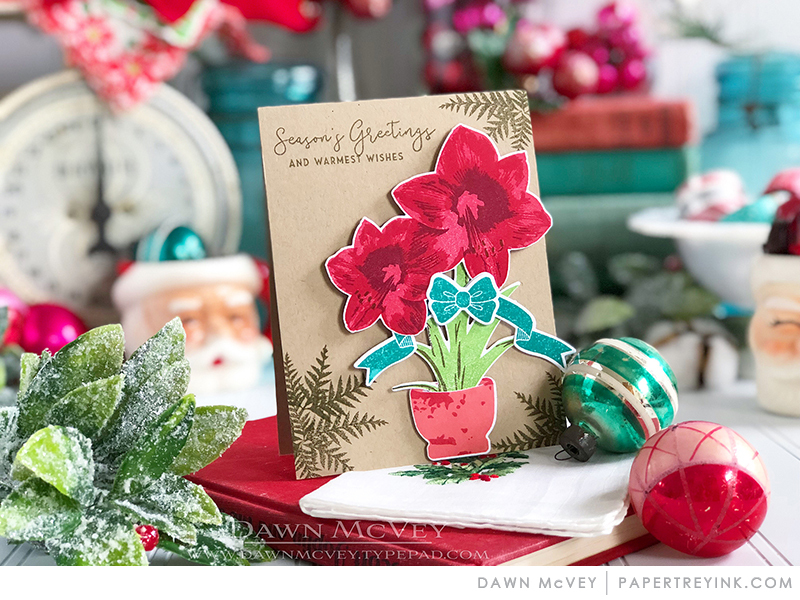 I especially love the mittens and the amaryllis! Love the twig shape shifter!!! Everyone’s creations are simply adorable! Gorgeous, gorgeous, gorgeous! Love the shape shifter die. Beautiful new holiday products! The mittens and stockings are especially cute! Oh, I really like the shape of the stockings! Also, since I grow Amarylis each year, I think that is the set for me!!! Beautiful release! Wow! I am just loving everything in this release. 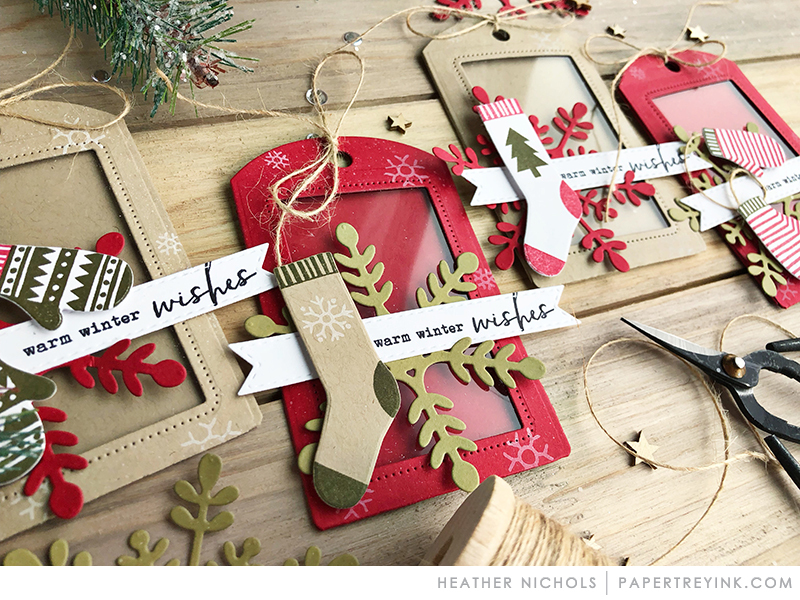 The Christmas holiday projects are always my favorite and these designs do not disappoint. So much talent on this team! All the layering adds so much dimension – love it. Oh dear! My wish list is getting longer. Must have the Shape Shifters Square 3! Thank you designers for giving us great ideas! Um, if ya’ll don’t stop having AH-MAZING releases my husband is going to ban me from any and all internet/computer connections. 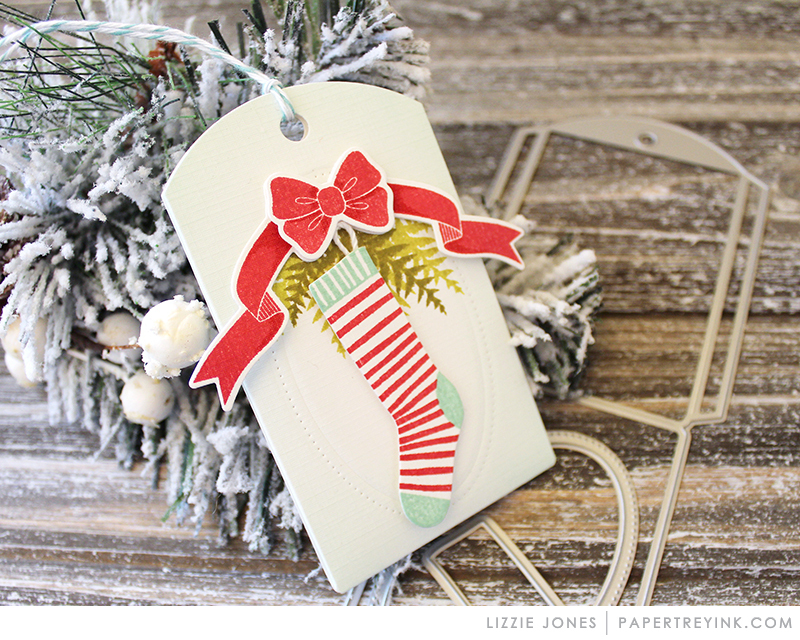 I’m in love with the folded pocket tags with the Warm & Fuzzy mittens and stockings. Can you imagine a $5 gift card to starbucks tucked in there? Love how Heather put those together! Sweet projects today! Love the patterns on those cute little stockings! Too much love to list it all! 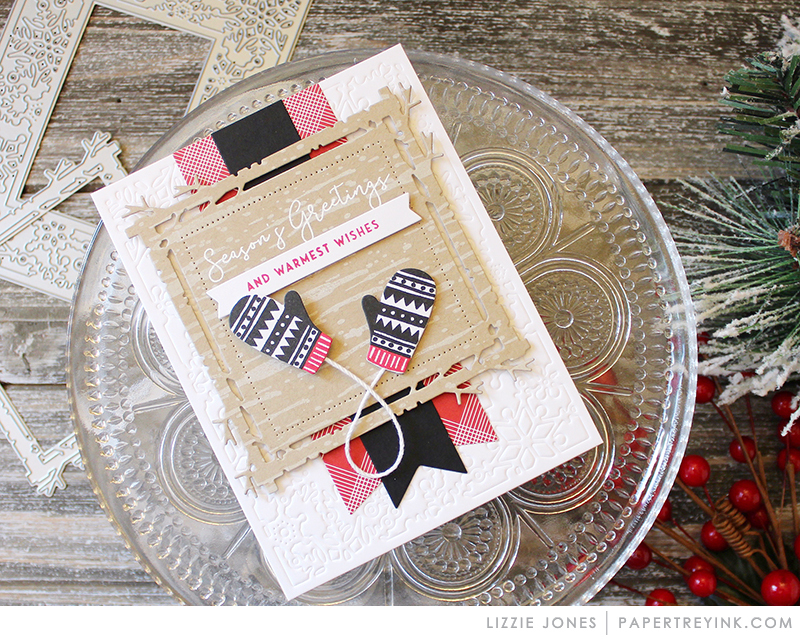 These samples are awesome–so much holiday creativity in one place! Thanks for sharing it all. DT, you are such an inspiration. 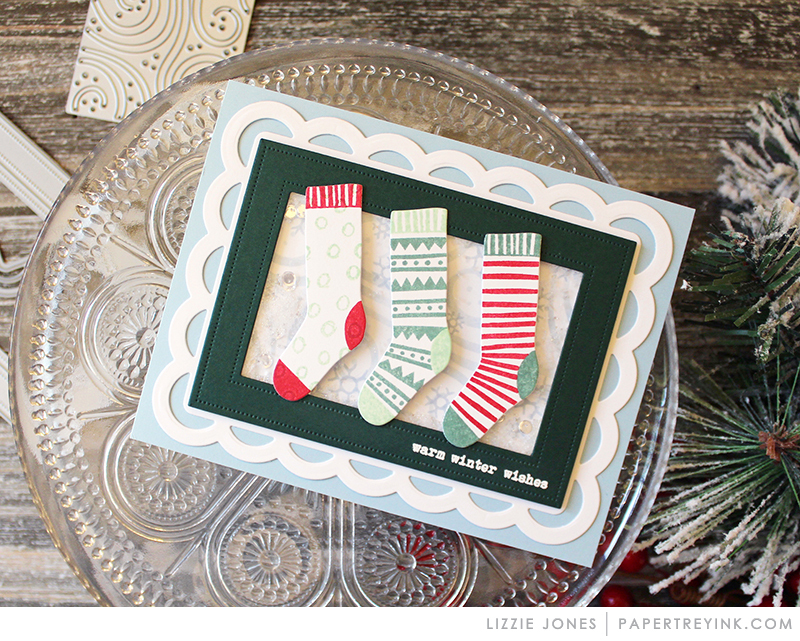 The new mix and mat is great – love the versatility of these frames/cut-outs. I love warm and fuzzy!!! Seeing all the beautiful inspirational projects makes me want all these sets even more! So many fantastic new products released that I can’t decide! Lovely new stamp sets! I really love the new Corner Adorner! Warm and fuzzy indeed. Love the socks and mittens. The projects are all adorable today! All the sets are so festive! I like them all. Day two and so far I have not seen anything I din’t Want! Love, love, loving this release! I really love the products today. So great for so many holiday projects. Thanks to the designers for such beautiful inspiration. What simple yet very colorful and whimsical projects! They make you smile! Love the beautiful, creative, colorful examples today! That corner adorner will be mine!! Great release so far! Those stockings and mittens are adorable! wonderful projects and great new release with so many ideas. Love the deer and all the inspiration here. Thanks for sharing. The warm and fuzzy set is adorable! I just love those stockings and mittens. This entire release is going to make it hard for me to stay within my stamping budget! Love the warm and cozy stockings and mittens. Heather has me sold on the new shape-shifter dies. Wouldn’t it be pretty with Winter Berries? Love all the sets this month!! Mittens and stockings are so much fun and the design team does such wonderful things with both. What an inspiration it is to see all of these ideas! That Warm and Fuzzy set is really cute! I look forward to seeing the next shape shifter every month. 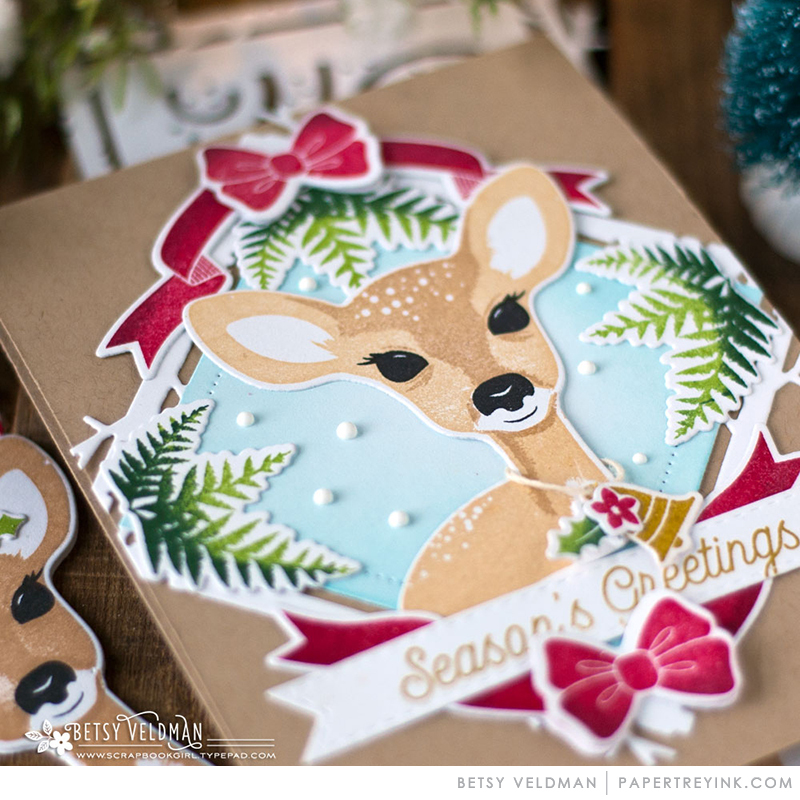 Betsy’s card with the fawn is so cute! Fun new stuff! I’m loving the new square shape shifter dies! Everything is so cute. My favorite though is the stamp that reads “warm & fuzzy”. How cute. Lots of lovely projects, as always! I really like how the dies cut around the stamped mittens and stockings exactly – gives a new look and fun new way to play with them. So many fabulous projects today! Love the new Shape Shifter Square die and all the cozy mittens and stockings! I just love the amaryllis and the corner adorner. The design team’s projects are gorgeous. Love the tags and cards. Thank you! Love the twig frame and the corner adorner this month. The stockings and mittens are so sweet. Those mittens and stockings are just too darn cute! Love the new Corner Adorner. Lots of good uses there with that sweet ribbon. Great new products to look at today. I adore all of the beautiful artwork with such bright colors, textures and design! My wish list is growing! Love the Shape Shifter! It is all so cute! I love anything with mittens! I love the Warm and Fuzzy set along with this month’s corner adorner! Wow….this is an amazing release – one of everything please! 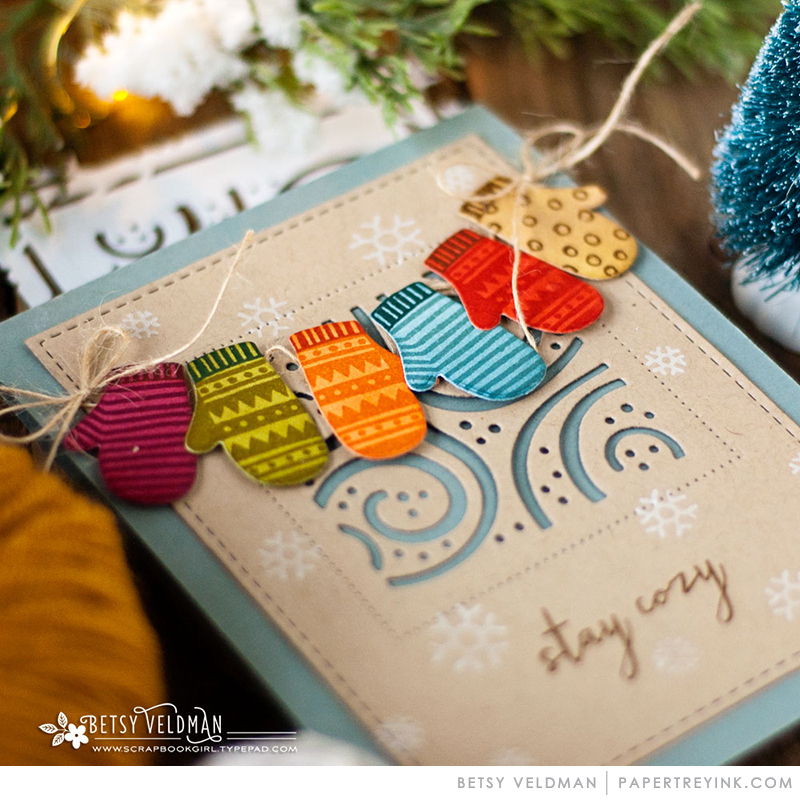 I love Betsy’s card with the swirl Shape Shifter in the background! Wow! You gals sure got a lot of mileage out of the Corner Adorner today! Some really awesome ideas. I love the shape and style of those stockings. 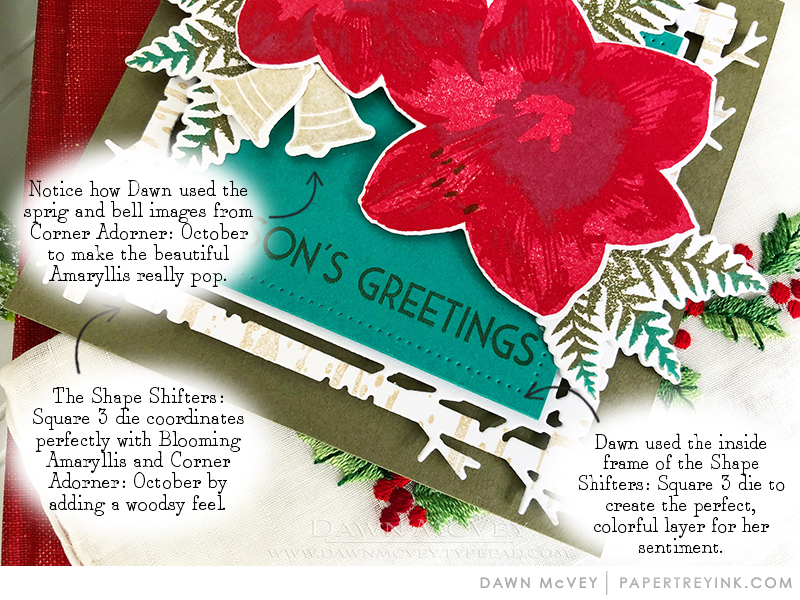 I love this month’s Corner Adorner, and every single project using the Folded Pocket Tag Die. Thanks for the chance to win a gift certificate! Love the new square twig frame and the corner adorner. Oh…just everything is so cute. Great job DT! The projects are wonderful! The warm and Fuzzy set is giving me warm-and-fuzzies all over… Great job DT! Cute projects today. Really like the new Corner Adorner. As usual, so many ‘must haves’. Sweet mittens & stockings & bows & amaryllis and love every sentiment! Merry, merry to me! Totally awesome creations! Love the stockings! 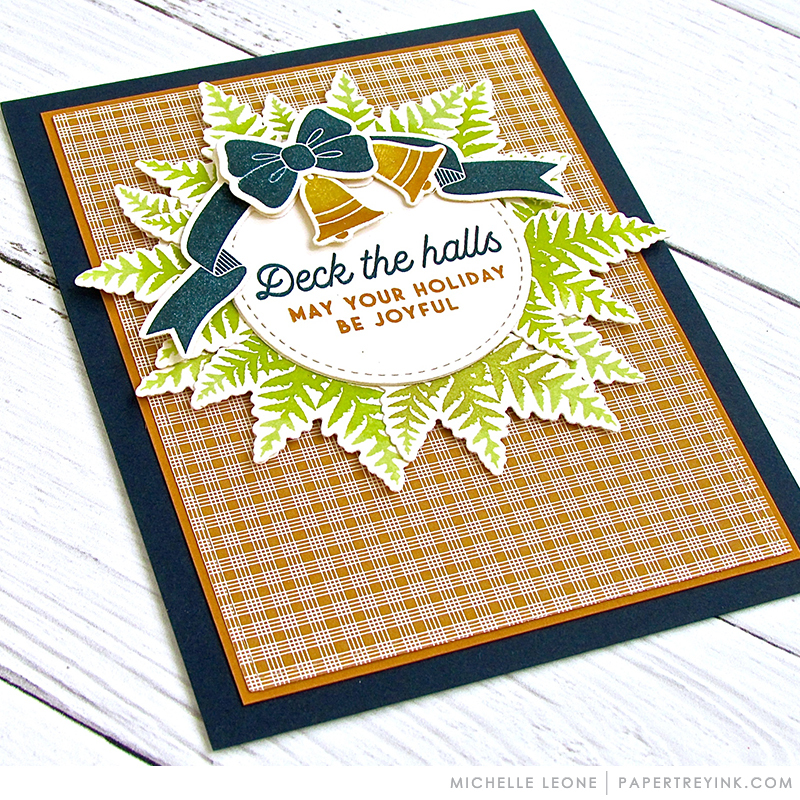 Fabulous DT samples…love their different spin on these super cute stamps and dies! I love all of those cozy mittens and socks!!! So super fun! And that shape shifters 3 is fabulous!!!! Love Warm & Fuzzy – those mittens and socks are so adorable, and Corner Adorner is really lovely…aw, who am I kidding I love it all! 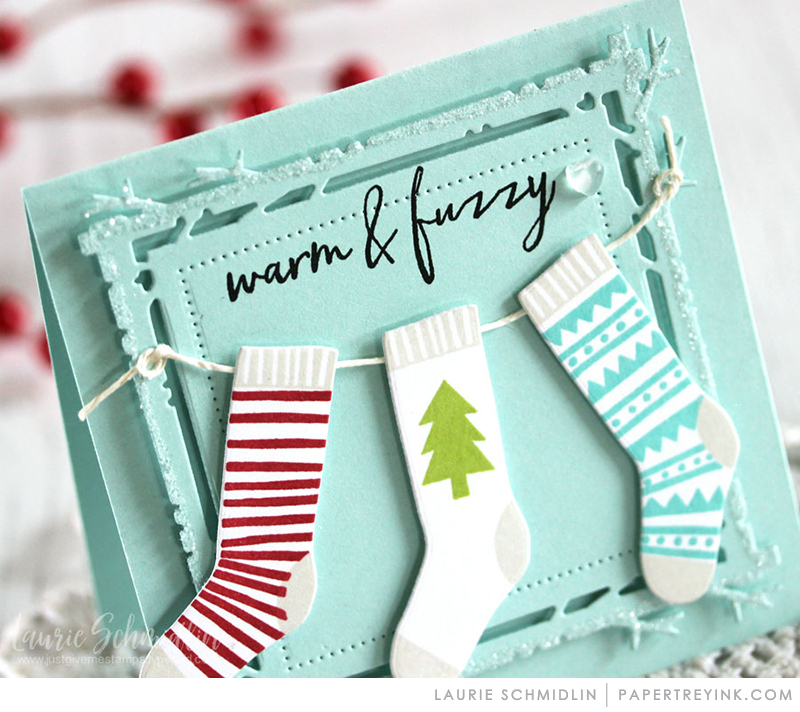 Love Warm and Fuzzy, so fun and festive and fun sentiments! The corner adorer rocks again this month! This series of additions has added so much with little little cost. These winter flowers are really catching my eye…something I don’t have in my stash. I am most excited about the Corner Adorner! Mittens and socks are so cute! I especially like the Seasons Greetings set. The entire Sentiment Staples series, like the Ways to Say series, have been wonderful tools to have. The price is so reasonable that I can afford to own sentiments that I use only occasionally. Warm & Fuzzy socks and mittens – such fun patterns to use! and the Corner Adorner! Beautiful! Another great release filled with lots of inspiration!! The mittens and socks are so cute!! And I Love the Corner Adorner this month!! That bow in the corner adorner – yes please! I love the birch looking frame in the shape shifter set and warm and fuzzy is so adorable! The socks will be great for laundry cards, too. ; ) Love all the different patterns for them!! Betsy’s Shape Shifters: Square 3 is perfect for the holiday season and beyond. It will be great for those always troublesome masculine cards. Love the mittens and socks and the corner adorner, especially. Great release! I am loving the different layering options this release offers. I’m loving this release! Gotta have the new corner adorner! Another beautiful release! Love them all! PTI and the Design Team have blown my “mittens” off…love everything, especially the new Shape Shifter die. I love all those cute tags, and the new shape shifter! so much cuteness in one place….love it all but those mittens and socks are so sweet and so much fun! Love. Them. All! Every item will be on my must-have list! Gorgeous samples – thank you DT! 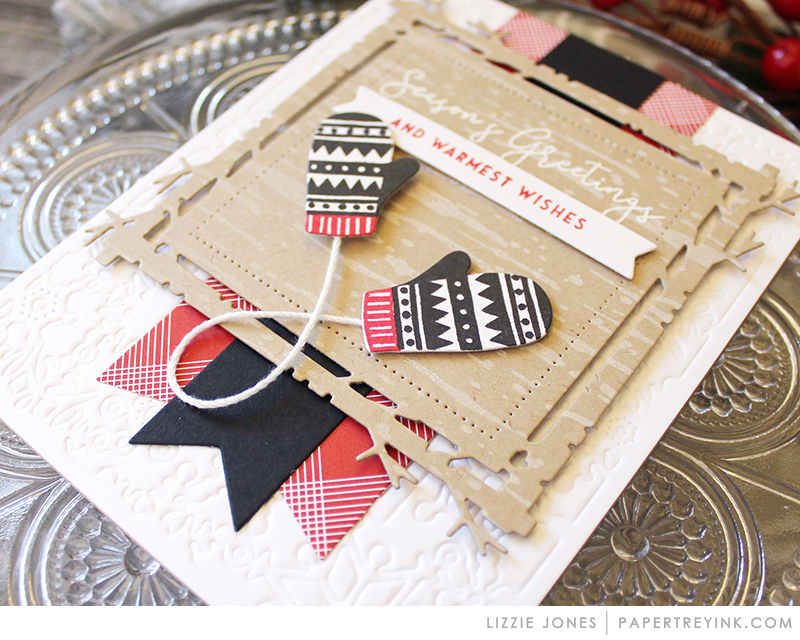 I love all the cozy wintery mittens in the warm & fuzzy stamp set. This month’s release is already fabulous and it’s only day 2! Love the square shape shifter! And the mittens and socks are so cute! Oh goodness! Those mittens and socks are the cutest! And the winter swirls die – a must have! Thanks for all the inspiration! WOW, ladies, now I need to rethink my Christmas card design! All of your projects are just lovely and so colorful. Let’s just say you’ve knocked it out of the park with this month’s release. I want it all. Love the warm and fuzzy set. Love everything in this month’s release!! Love the warm & fuzzy set! This is such a great release! The Warm & Fuzzy set is awesome with so many possibilities! Love all the inspiration from the DT! Love Warm & Fuzzy and Corner Adorner: October and Shape Shifters: Square 3! How am I supposed to save money for Christmas when PTI always has such adorable stuff that I have to buy! I love everything in this month’s release! Darling mittens and stockings! Love amaryllis! Used to have quite a few in my garden. So many beautiful ideas! Love Lizzie’s tag, so cute! So many great things already, oh oh! I just love the new shape shifters square. The branch border is gorgeous. Oh that warm and fuzzy set is simply fabulous, love it! Loving all the wonderful projects shown today! The fawn is adorable, the mittens and socks in warm & fuzzy are calling to me… Another great release at PTI! Loving it all. Fabulous products! Love all these new holiday products!! Can’t wait to use them on my projects! Oh. I LOVE that Corner Adorner!!! SO, so pretty and so useful! The warm and fuzzy set is sooooo cute!!! Love everyone’s projects! The corner adorned is amazing! I could see using it for Mom’s Day and Easter too. Love the Corner Adorner & Shape Shifter Square 3! Another day of wonderful new holiday products! Love the new Corner Adorner set! Beautiful creations today! A great second day release with so many wants on my list! The Shape Shifter Square and stockings are adorable together! 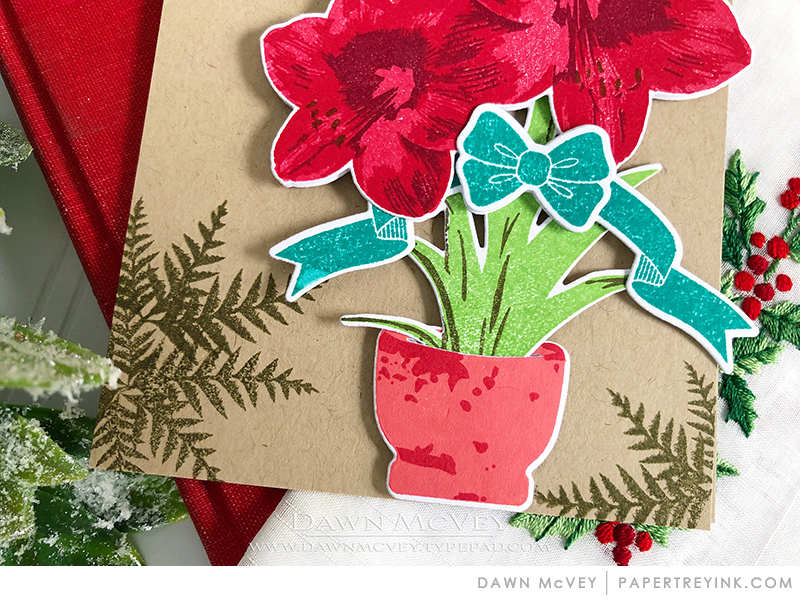 The corner adorner is the perfect detail for cards. I love all the warm and fuzzy stocking and mitten ideas! I love the warm and fuzzy set! Beautiful! Can’t wait to see more! Love the new corner adorner! So many great elements that all coordinate well. Excited for tomorrow! What an amazing release. I keeping a list and I cannot wait until we can purchase these! Thanks for all you do. What is it about aqua and red that makes it look so good for Christmas? Warm and Fuzzy is VERY cute and I love all the Sentiment Staples. Oh my another great day. Warm and fuzzy is a must have–heck everything is a must have!! The shape shifters square 3 is my favorite today! Oh my! We’ve got the air conditioner running here in Baltimore, but you all have me dreaming of a white Christmas. Bless you! Gorgeous samples! Love the Warm & Fuzzy set! I’m so glad that Heather knits the most colorful patterned socks. It would be great to be gifted a pair of them, but her designing Warm & Fuzzy for us is the next best thing. I appreciate that the sentiments carry us through the winter, so this becomes much more than “stockings hung with care.” Love the mittens, too! Love the new corner adorned. That bow can be used for lots of things. Love that now it’s so versatile. More great projects! Love the Corner Adorner sets. Love the warm and fuzzy set! Enjoyed today’s projects. 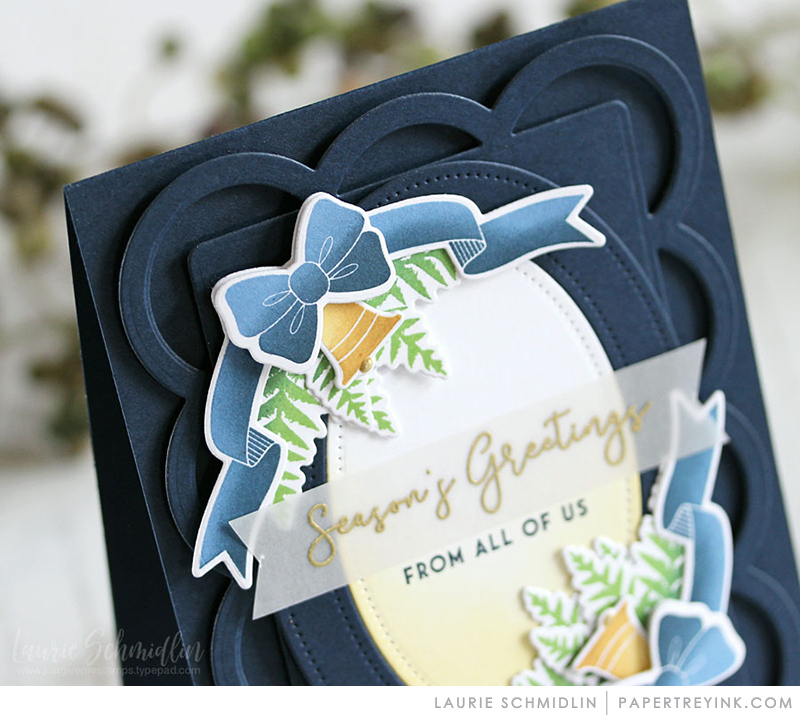 Laurie’s untraditional blue and gold card really struck me this morning, but all the projects are wonderful. Warm and Fuzzy is my favorite today. Enjoyed all the projects today. Love what the DT created today! I love all of the projects. I make lots of Christmas cards and I appreciate new ideas. Love the new products and all of today’s projects! So many wonderful creations that you talented ladies made! It always amazes me the many different looks that each of you come up with using the same products. This Christmas release is so beautiful and warm and fuzzy (like new set!). Those mittens and stockings are wonderful! Everything is so festive! I can’t wait until the 15th! Day 2….still in big trouble!!! Love the holiday season reveals. So much wonderful winter inspiration here! Love the October corner adorner and the Shape Shifter square 3 especially! So much loveliness in one day!! Hard to pick a favorite. I do really likes the warm and fuzzy set. Beautiful designs! This month’s corner adorner is the perfect finishing touch for my Christmas cards. Oh, I love the square 3 die! The tree brand frame is amazing. The flowers are so pretty in the season’s greetings set. Great sizes! The warm and fuzzy set is just adorable! Another great release. The corner adorner and shape shifter series have been a favorite of mine and the October release is a great addition. The warm and fuzzy set is, well, just that warm and fuzzy-so cute! Thanks to the entire team for all their hard work to bring us great products! Love everything today! Such cute projects just makes me want to stay home and craft all the time! The Corner Adorner is my favorite today and such a great value! Love the corner adorner and the socks!!!! Great projects everyone!! Just such loveliness! Cosy, cosy, cosy! Those stockings are adorable! I love the frame. Great stuff! Cute warm, wooly socks! Love the new Corner Adorner! Great projects by the DT. Warm and Fuzzy = Cozy!!! Love the new Shape Shifters dies and they pair so well with the Warm and Fuzzy set of mittens and stockings! Super cute and fun with lots of options. 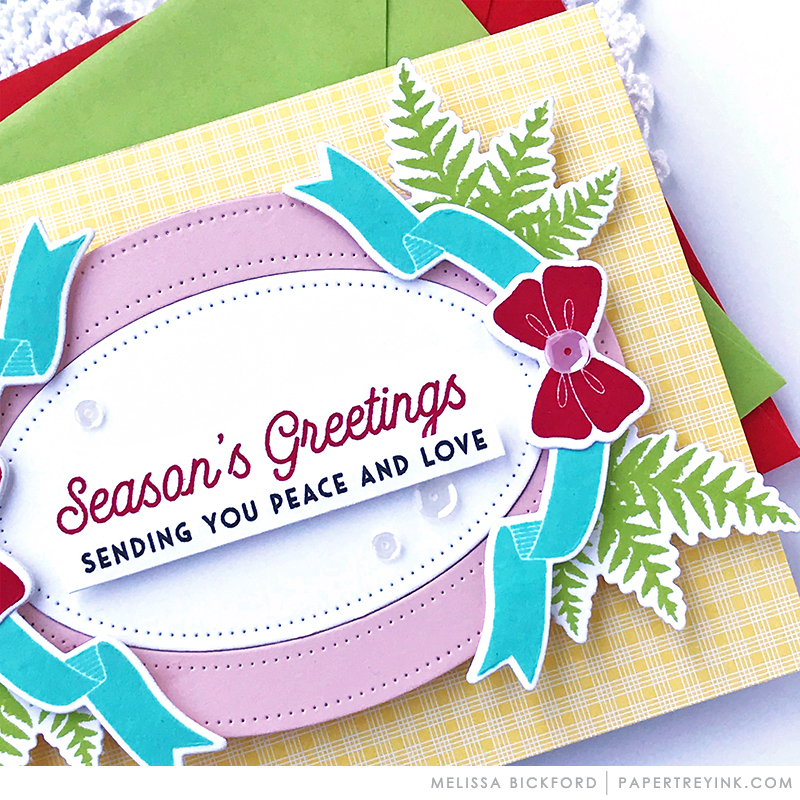 I can see using these for holiday cards every year and still have completely different designs! So many more cute things today and I like them all–ack! As usual, so much holiday inspiration. Love everything! The stockings and mittens are cute! I love the layering of all the holiday flora. Very pretty projects. Warm and Fuzzy is so cute! Great possibilities with that one. Love the share shape shifter too. Super inspiring day. Every piece flows beaurifully together. My mind is aswirl trying to decide which new product I like best. the new shape shifter or the darling fawn–both need to be on my list! Oh!! That warm and fuzzy set is adorable!! And I love the new shape shifters die; so fun! Love the corner adorner and the warm and fuzzy set! Adorable! Hello PTI! These Christmas crafties are Wonderful! Loved all of the DT projects. Keep it up. So many more great products today. Loving the branch detail on the Shape Shifters Square 3 die. The variety of combinations you can get with the mittens and socks (or stockings, I suppose!) is fantastic, and I like the rustic branch frame of the new Shape Shifters: Square. I love the new shape shifter die. The cards from the DT are wonderful! I love the new shape shifter die and the cards from the DT are wonderful! Same as yesterday, I love all of today’s sets & beautiful inspiration! The Warm & Cozy can be used so many ways. I love them, the Shape Shifter Square Die, as well as the Corner Adorner set. Everything looks so appealing to me! Great job, as usual! I love the new Warm & Fuzzy set! Love the Warm & Fuzzy. So cute! I really like all the products and inspiration revealed today. Festive and winter. Loving all the new releases. I really appreciate the attention to detail that Papertrey Ink dies and stamp collections give to each product. Makes creating beautiful projects easier. oh those little stockings are just too cute! love the new corner adorner! Betsy Veldman has added great colours to the gloves in her project. It is realy eye-catching! I also love the square 3 – suits so perfectly for winter. I love the Corner Adorner: October! What a pretty bow! So many wonderful things today! Love the Warm & Fuzzy socks! And the Corner Adorner is awesome! Warm and Fuzzy is the cutest set. Love the new Shape Shifter as well – looks good pairs with a lot of sets. Great examples by the designers! I love everything from today’s post! I’m really liking Warm and Fuzzy and the new corner adorner! What a great release. Love everything, especially the corner adorner set. Great projects by the DT. All of the new products look fantastic! Lots of great sets – love the new Corner Adorner! SO excited about this release. Love the new corner adorner, and warm and fuzzy is so cute. Love everything so far! Who doesn’t warm and fuzzy socks and mittens?! And that doe-eyed fawn is too cute!! Warm and Fussy is the perfect addition to Stocking Prints. Love it ! 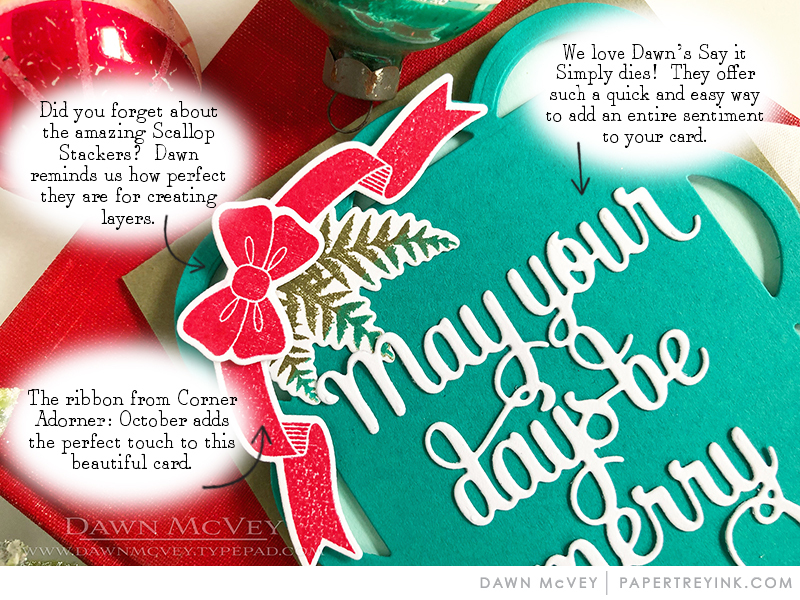 I love the decorating idea for embellishing corners of a card. I would use the bow throughout the year!! Ohhhhhhhhh the mittens……!!! How fun! And the shape shifter is another must have (but aren’t they all?)! Beautiful projects! Love this release! Loving the detail in the new Shape shifter square and those stocking are definitely warm, fuzzy and very cute! Love all the new releases! The stockings and mittens are so versatile…can see using them with so many colors and patterns! Love the Corner Adorner, too! Love the mittens, stockings and sentiments! Such an endless possibility for color combinations! You make me want it all. 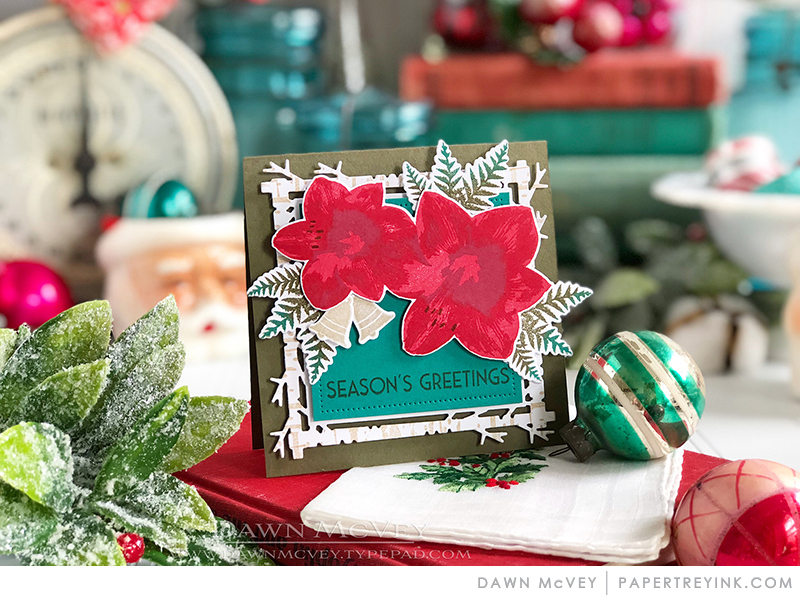 What a delightful mix of festive holiday projects! The gloves & socks are so adorable! Loving the new shape shifter and corner adorner! Love everything and all the projects from the team! The Shape Shifters: Square 3 die is adorable. Love those socks and mittens. So cute!!! So many sweet cards and products! I love today’s new products – they’re all going straight in my cart on 15th, and I really, really don’t need any more Christmas sets! Loving the new Shape Shifters die. Beautiful products on Day 2 release. Those socks are SO CUTE!!! The Warm and Fuzzy set is oh-so sweet! I am loving the warm and fuzzy set!!!! This is pretty amazing! The projects are pretty awesome! The gloves and socks are adorable! How delightful is the warm and fuzzy set! So awesome! Stockings and mittens galore. Lovely ideas from the design team. Absolutely love the shape shifter square! The Shape Shifters series is a favorite of mine. And this months Corner Adorner is really nice! I love everything today! 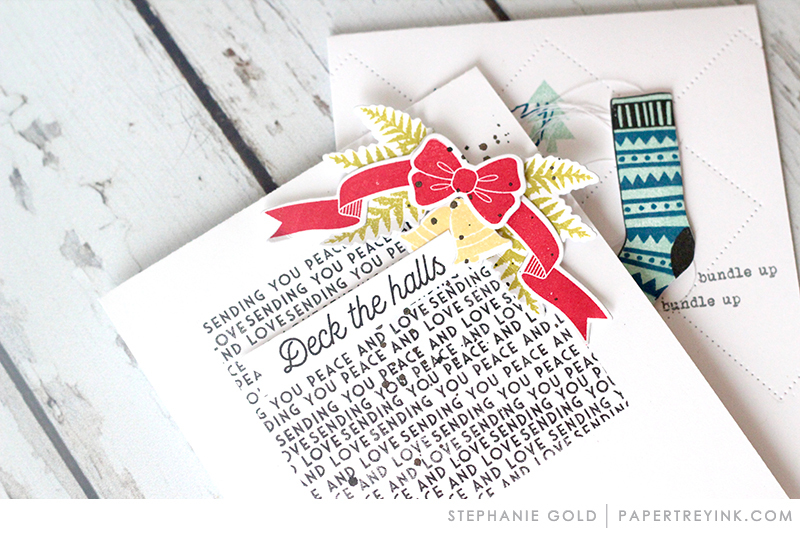 But I especially LOVE the Shape Shifter Die this month! Warm and Fuzzy is so adorable! Today’s projects are outstanding! Yet another fantastic release! Love the new shape shifter! It will be great for masculine cards all year round. I think this is my favorite corner adorner! Sooo much to like about this new release. 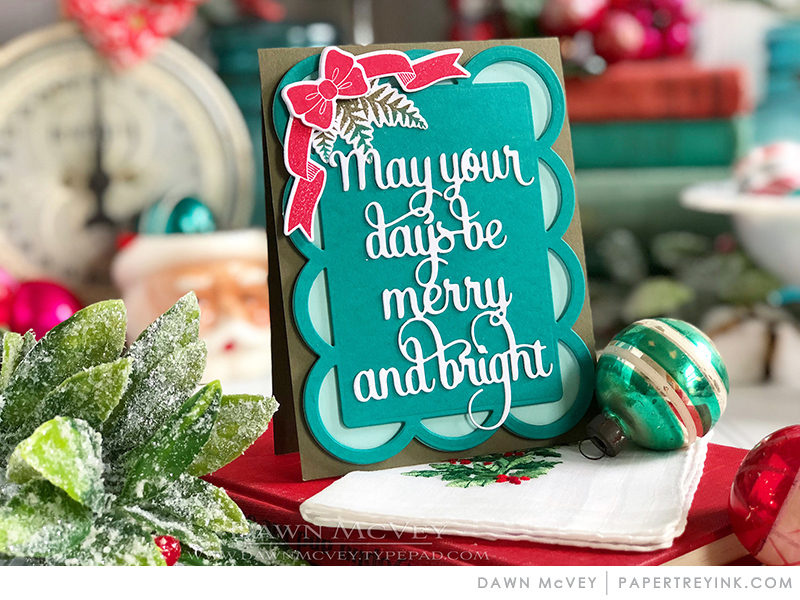 Warm and snuggly, bright and cheerful…. you have me in the Holiday spirit! My Christmas cards are going to look so cute this year. Can’t wait to get started. Que bonitas combinaciones de colores, voy a ponerlas en algunas tarjetas. Oh no! I cannot stop purchasing the papertrey ink products as of late. The fall release and holiday releases are too hard to resist. I think Papertrey ink has the most creative products this year 2018. Love the latest shape shifter dies, and the new Work and Cosy set! Another great day! So many beautiful projects! You’ve all put me in the mood for Christmas crafting! Spotted the shape shifters: square 3 in yesterday’s cards and was hoping it would be highlighted today. Love it! Going on my wish list. Shape shifters and corner adorners – love it all. Great release day. Fab samples as usual. The Corner Adorner is phenomenal and so decorative. I love those darling stockings. It is cool that you combined some things from last months release with this month! I think these are my favorite Corner Adorner and Shape Shifter sets thus far! Gorgeous projects! I’m loving me some warm and fuzzy!! 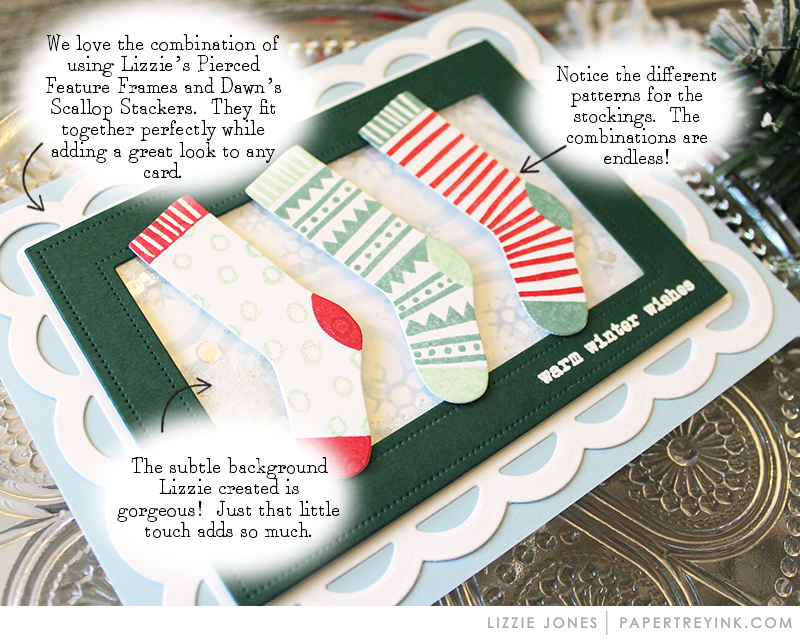 I’m really loving this month’s Corner Adorner set…it’s so very versatile! Wow! This month’s Corner Adorner set is calling my name! Perfect! All of the socks & mittens are so cute! Great projects today & I love all of the tips as well. Love the new shape shifter and corner adorned. Well heck, I love everything!! Warm and Fuzzy is very cute, as well as the Corner Adorner: October. Awesome corner adorner & the warm & fuzzy set is cute. Oh, everything is so cute today. The warm & fuzzy mittens and socks are so cute! The warm & fuzzy mitten and socks are adorable. Thank you for the inspiration. I love it all. Beautiful day 2! Love the mittens and stockings! Warm and fuzzy has stolen my heart!! ; ) Thanks for sharing the inspiration! 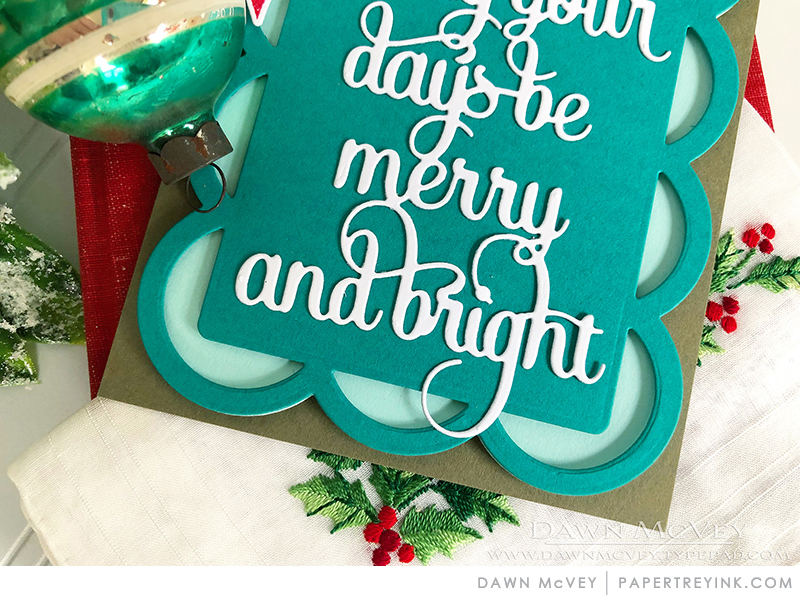 I just love the Sentiment Staples! And so much cute stuff today! This month’s Corner Adorner set is so versatile and can be used year round instead of only during the holidays. And at such a great price point! So stunning! love the shape shifters especially! I LOVE the Warm and Fuzzy set!! This release is already so amazing!! Love the corner adorner and shape shifter dies this month! So many great choices! What’s a crafter to do? Maybe I’m going to have to work some overtime hours. Love the mittens and the corner adorners and everything. Beautiful Release and fabulous inspiration created by the Design Team! Such great projects today. I keep changing my mind at to what kind of Christmas card to make this year! So many choices. Loving this release! Such beautiful projects! But, oh, the Warm & Fuzzy set has grabbed my attention. So, so cute! Love the new rustic shape shift. Warm and Fuzzy is so sweet! Love the corner adorner stamp and die. Oh boy! i think I’m in trouble now. Gotta have the shape shifters and the corner adorner sets! And it’s only day two…. Warm & Fuzzy is just so cute!!! This entire release is so unique and special!!! Warm & Fuzzy…so, so cute. As a knitter, I love Warm and Fuzzy. My Christmas tree is adorned in miniature mittens, stockings and sweaters every year. Now I will make holiday cards to match!! Love the Shape Shifters: Square 3 and how well it works in so many ways. The new corner adorner is lovely and so is that sweet fawn. Such a bright and cheerful release!! Thank you, we needed that!! Love looking at all the wonderful projects and dreaming, dreaming, dreaming…. Such festive projects! Love love the Warm & Fuzzy set and the Shape Shifters die. The design team has outdone themselves yet again. So merry! Very excited about the new corner adorners. Loved Betsy’s Warm & Fuzzy and Shape Shifters holiday card. 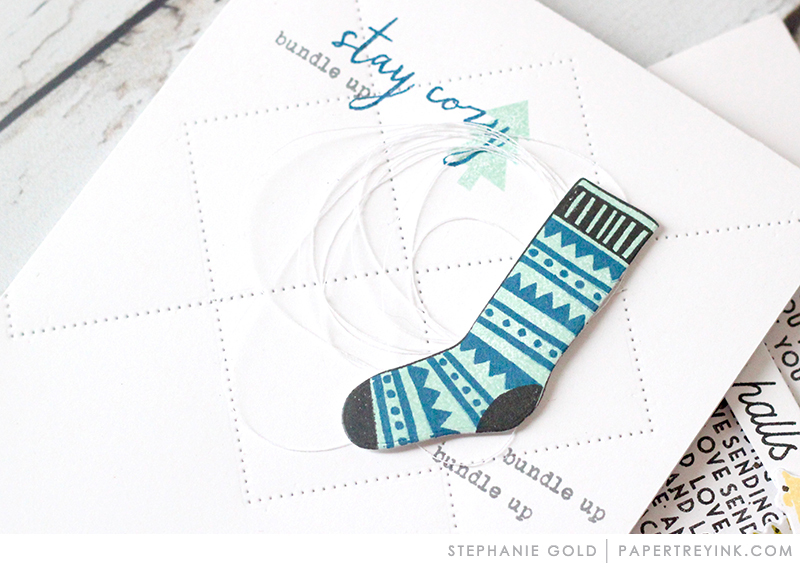 The bold mitten colours contrasted so beautifully with the kraft cardstock and stormy seas card base. Gorgeous! Love it all especially the corner adorners! Amazingly fun and beautiful cards, today. Love all the warm and fuzzies today! The colors are beautiful! And I love the Shape Shifters Square! Such sweet inspiration from the design team to showcase these new products! I love the new mittens. They are adorable! Oh my, love all of the new products showcased today! Another knock – out day at Papertrey!! Love everything so far!! Loving the new square shaper shifters. Wow, this is going to be another great release. OH my, I love the cute socks and mittens. So adorable. Warm and cozy is just adorable. Very cute little mittens and socks. Love the Christmas ideas. Can’t wait to see the projects for the rest of the week. Love the socks and mittens! Love the socks & mittens in the Warm & Fuzzy set!! Definitely have to have the new shape shifters square!!! Love it! Fabulous inspiration from the DT!! The socks and mittens are darling! 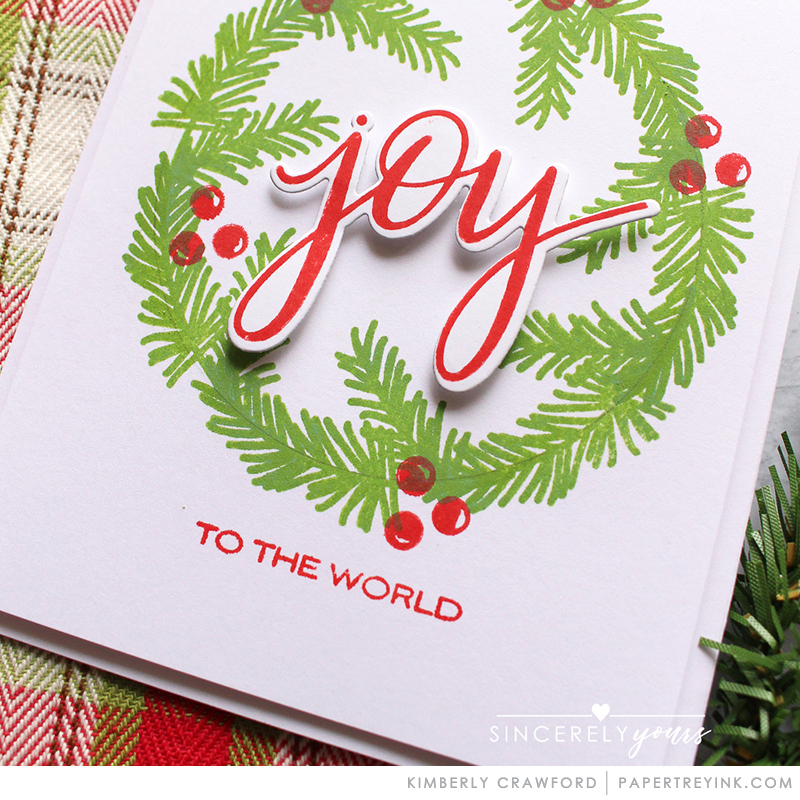 Love all the beautiful cards made by the talented DT.That “JOY” is simply beautiful! Love, love, love this release. Such a talented design team! How adorable are the Warm and Fuzzy socks and mittens? 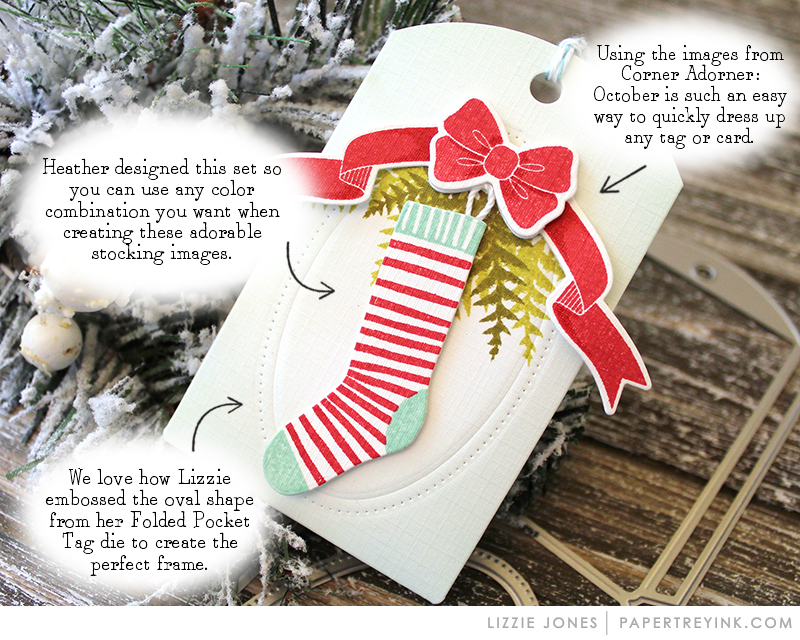 You can build all your holiday decorations around those and your Christmas cards, too! Looking forward to the new square Shape Shifter. Lovely colors again in the designer projects. The Warm and Fuzzy set is so sweet. I can see so many uses. The mittens and socks are super cute. Mittens and socks are so cute and I love Dawn’s set too. It’s going to be a great release! I really enjoy the different color choices used in these projects. Oh Heather, the Design Team has really displayed some beauty on each of the new releases. I have loved so much of the variety and inspiration shown. A truly great release. Welcomed whole heartedly ! The little stockings are adorable! I like the new Shape Shifters: Square, and Warm & Fuzzy. Today’s cards are gorgeous. I love them all. 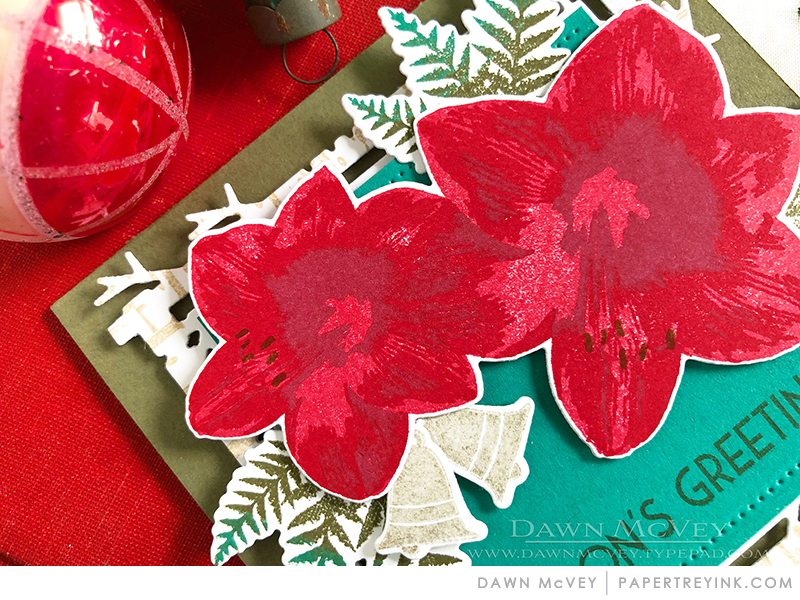 Love all the new Christmas stamps and dies. The cards are beautiful. The birch square is fantastic, a must have!!! Such many beautiful cards by the team. Love all things Christmassy…. So many cute cards. Love them all. Perfectly sweet and festive! Love the adorable stockings and mittens. Just amazing! Love the mittens, stockings, and all of it. Just wonderful inspiration! Happy Holidays! The stockings are so cute in all the projects!! I’ve been waiting for your release all year!! This is going to be my gift to me!! I’m buying everything!! Thanks for always making videos to show the release products. So many pretty cards today; it is difficult to choose a favorite!! Love the fawn with that bell…just such a sweet touch! Cozy mittens, stockings, corner adorner bow, tags…eeeep!! I want it all! Love these! You guys really out did yourselves!